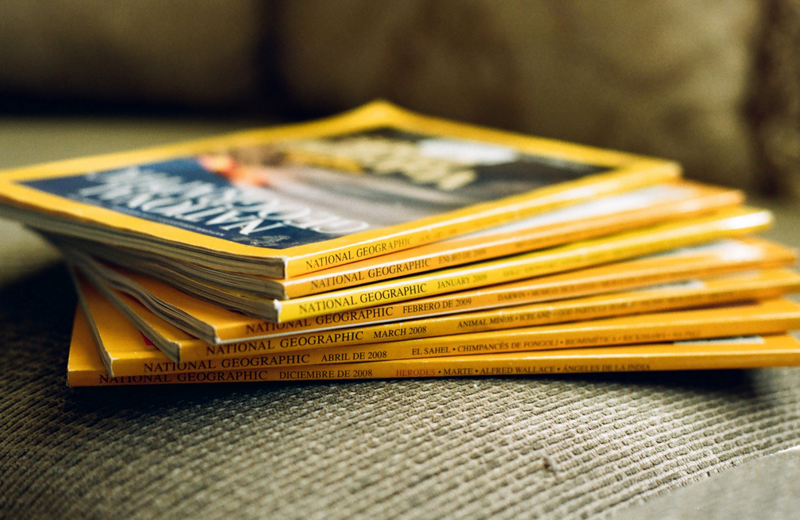 The iconic yellow spines of National Geographic’s magazines have graced the shelves of households around the world. Covering a range of topics from history to world culture, the magazine has been at the forefront of many important discussions in the past. Perhaps most significant is their upcoming April issue, which is a single-topic issue on race. Not only will this issue explore a variety of important topics related to race, but in it National Geographic explores its own racist past. Titled “For Decades, Our Coverage Was Racist. To Rise Above Our Past, We Must Acknowledge It”, the piece shares the results found by a historian hired by National Geographic to investigate its coverage of people of colour, both in the US and abroad. The magazine’s reasoning behind running this feature is clear; by exposing their own racist past, they hope to be in the position to urge other to do the same. The anti-migration and racist politics of the Italian Right, repeatedly echoed by the media, has paid off in the March elections. 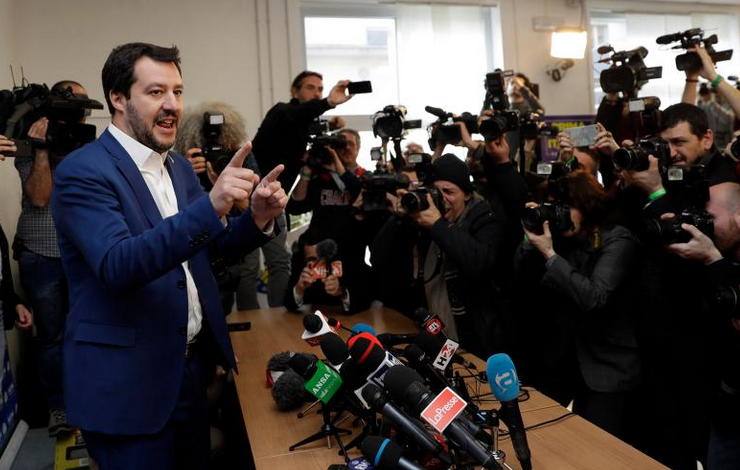 After a particularly toxic electoral campaign, far right parties such as Matteo Salvini’s League (Lega) and Giorgia Meloni’s Brothers of Italy (Fratelli d’ Italia) managed to collect more than 20% of the votes. The campaign was dominated by fearmongering and attacks against migrants, scapegoats of Italy’s economic problems. A social media analysis by Amnesty Italy shows that 95% of hate speech in the run up to the elections came from the centre-right and was used by the three main leaders of the coalition (Silvio Berlusconi, Matteo Salvini and Giorgia Meloni). We apparently never had a black superhero on the big screen, nor a solo female host of the annual British Film Awards BAFTA. 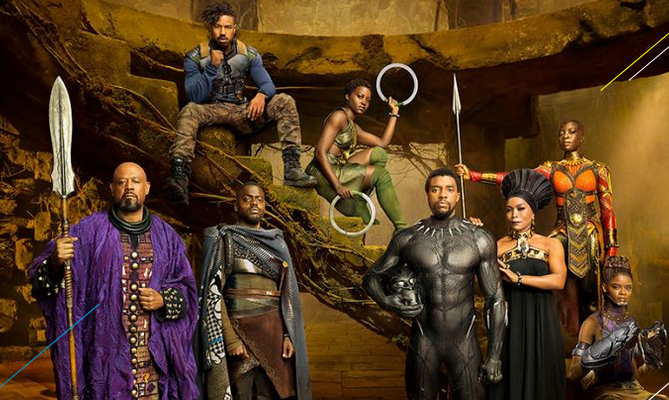 Although things have changed with a release of the Black Panther movie, Joana Lumley becoming the new BAFTA host and the Time’s Up Black Dress code expressing solidarity with victims of sexual harassment, it is still unavoidable to raise an issue of the lack of diversity in the film industry. For example, ahead of the BAFTA 2018 ceremony, a new report revealed that 94% of all nominees have been white. The same report states that all BAME (Black and minority ethnic) actors who have won at the BAFTAs were in roles that "could only have been played by someone for an ethnic minority background" such as Mahatma Gandhi, Ray Charles, Idi Amin. “It’s up to all citizens to react and do something towards greater inclusion,” said the Media Diversity Institute Executive Director Milica Pesic in an interview for the Turkish Radio and TV, TRT World. 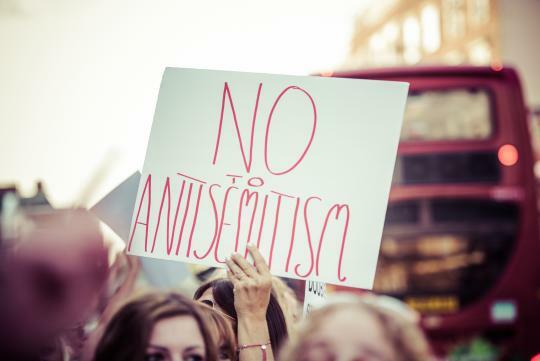 The 9th and 10th of November mark the No Hate Speech Movement’s Action Day countering antisemitic hate speech. It is also on these date in 1938 when the Kristallnacht occurred in Germany; a pogrom targeting the Jewish community. These two days urge people to think about antisemitism today, a form of hate speech which is still very much present. The internet acts as a two-edged sword when it comes to hate speech. On one hand, it offers those with hateful things to say an easy avenue to do so. The internet can keep someone anonymous and allows them to detach from what they are saying, giving people an outlet to say things which they might never say to someone in person. However, amongst these hateful incidents, the Internet also facilitates more ways to fight antisemitism. People are able to speak up about antisemitism via social media in a way that they could not before. Harvey Weinstein: Why Did It Take So Long? Ever since The New York Times published a report detailing Weinstein’s abusive behavior over the past few decades, the story has snowballed into a massive Hollywood scandal. Countless actresses have come forward accusing Weinstein of sexual assault and in response, The Weinstein Company has fired Harvey Weinstein. The case had opened up discussions about sexual harassment in Hollywood and entertainment industries. The media have given a voice to victims However, there is one detail that cannot be ignored. The Weinstein case was not news to a lot of people. In fact, many people were aware of his behavior for a long time. So why did it take so long for the story to reach the public? How was the story buried for so long in the age of Internet and social media? Does this case prove how much professional and trusted mainstream outlets such as the New York Times are needed? 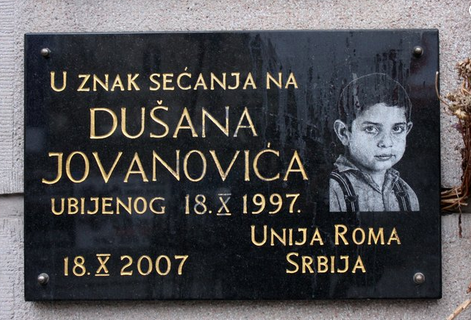 Most of the Serbian media failed to report that 20 years ago two teenagers killed Dušan Jovanović, a 13-year old Roma boy. Dušan was on his way to a store near his home in the evening of 18 October 1997 when he was stopped by a group of skinheads who started beating and kicking him all over his body. He died on the street as a result of the beating, his skull smashed with a section of drainpipe. The Serbian edition of Vice provided the most relevant and in-depth analysis on this case of discrimination against Roma. 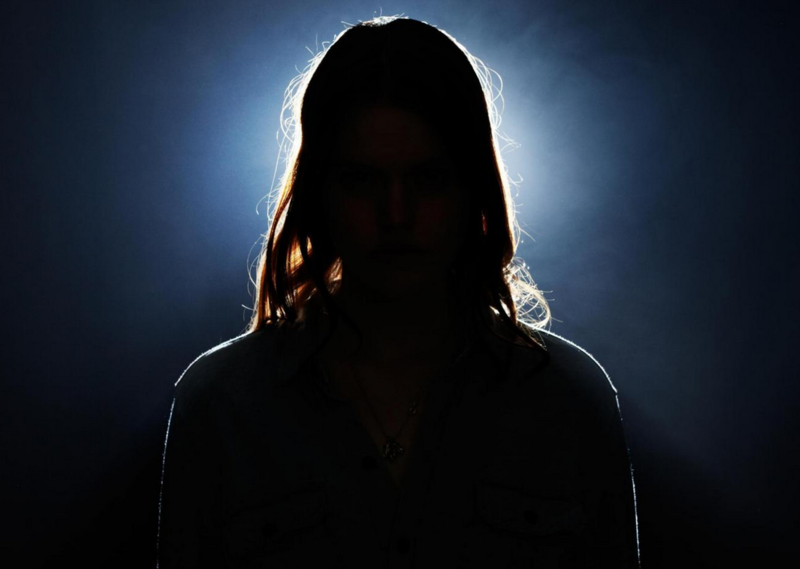 But tabloid Blic and RTV B92 for instance, republished parts of an interview with one of two teenagers convicted of murder.